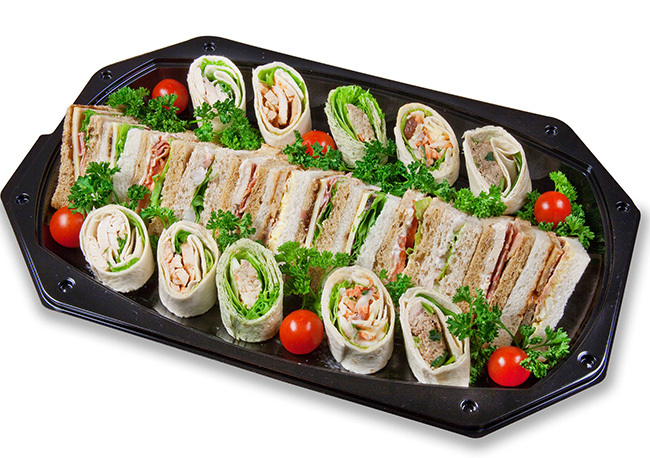 Whether you need them for a formal buffet or a working lunch for the office, our sandwich platter delivery service is one you can rely on and makes catering for any event easy and stress free. 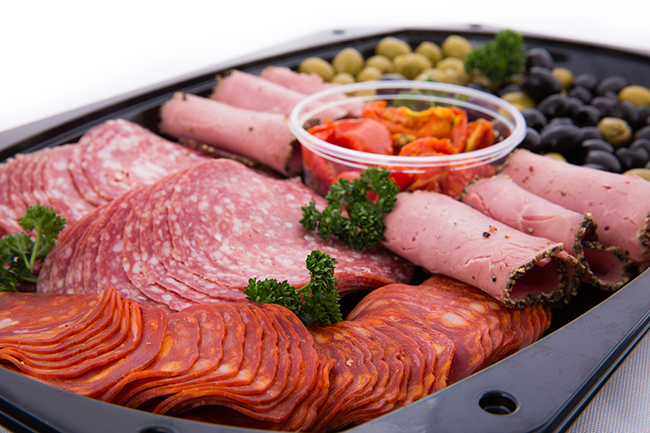 With our extensive range of sandwich platters you will find something to cater for either formal events or informal parties. 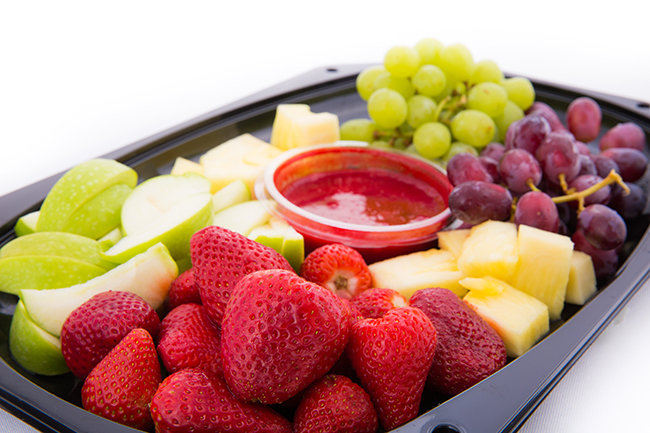 All our platters have to be kept refrigerated or consumed within four hours. 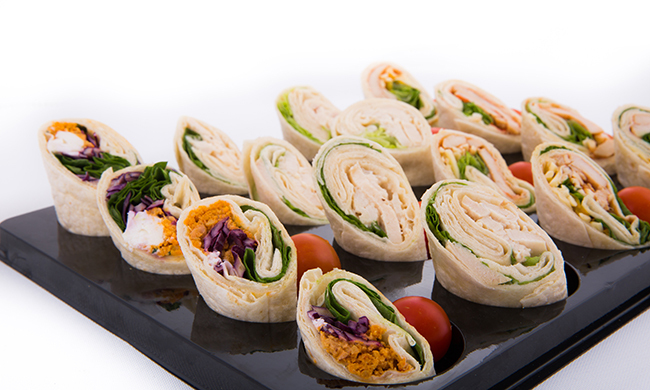 If you’re looking for an alternative to sandwiches, then why not try one of our sushi platters? 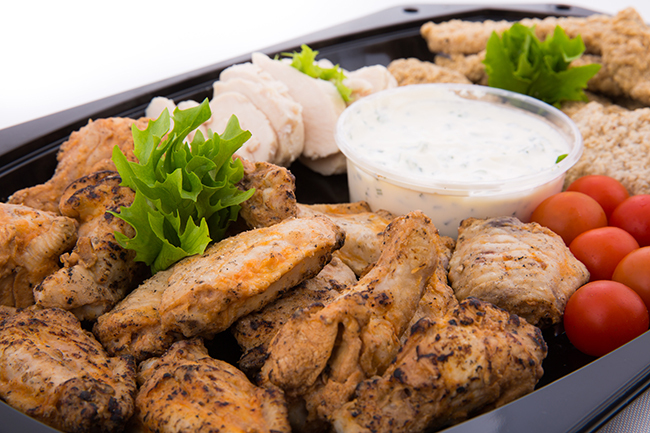 We our sandwich platter delivery service operates 7 days a week.